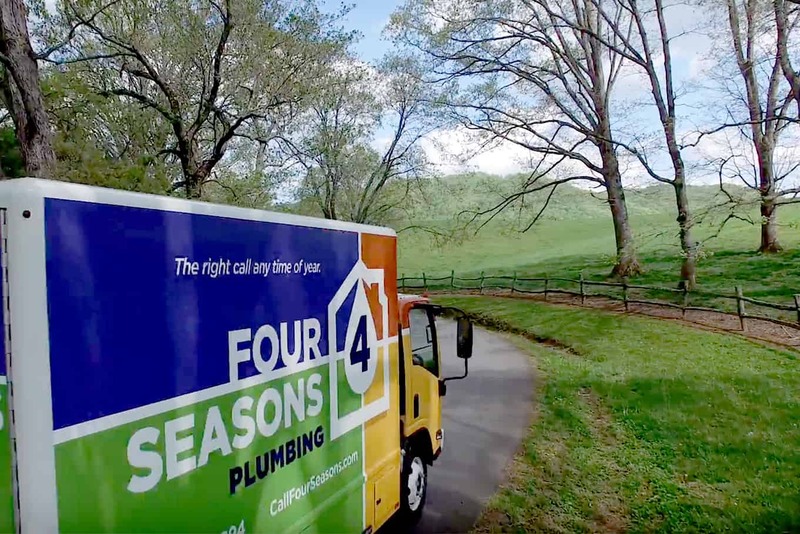 Before partnering with Hughes Media, Four Seasons Plumbing attempted to generate new business through three separate marketing firms. However, the results did not meet expectations. 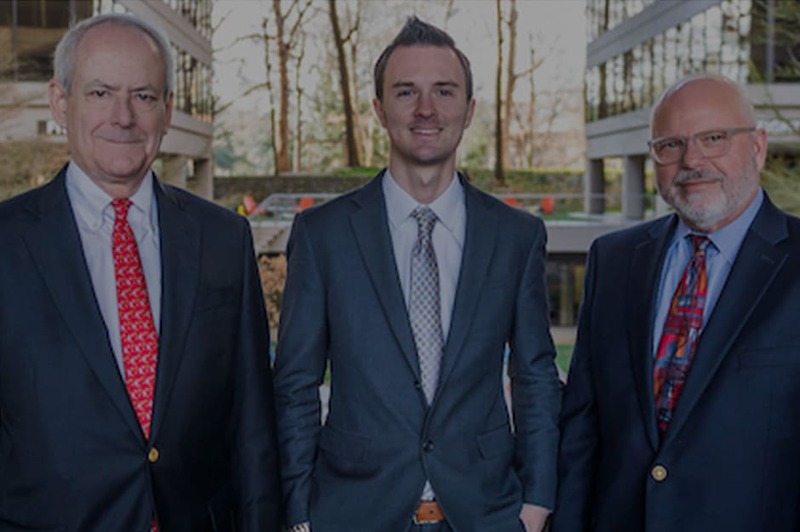 As an established, family-owned business, Four Seasons required the right combination of marketing knowledge and digital media experience to improve its SEO rankings as well as boost its online presence. 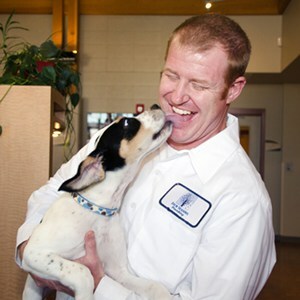 Hughes Media stepped in and immediately began making a difference. As the new Four Seasons web site underwent its renovation, SEO experts began planning for the re-launch of Four Season’s online presence. Hughes Media implemented on-site and off-site SEO strategies as well as incorporating pay-per-click and direct mail practices. These methods created measurable results for quantitative analysis and refining. First, Hughes Media and Four Seasons worked together to modernize the company’s web site. A team of specialists applied specific practices to design a responsive WordPress website ready for anticipated growth and increased use. Updated functionality included an improved appearance on smaller screens to capture the growing market on mobile devices. Adding a “live chat” feature created more opportunities to connect with customers. This new service produced approximately 700 live chats with potential customers each month (or about 20-25 per day). 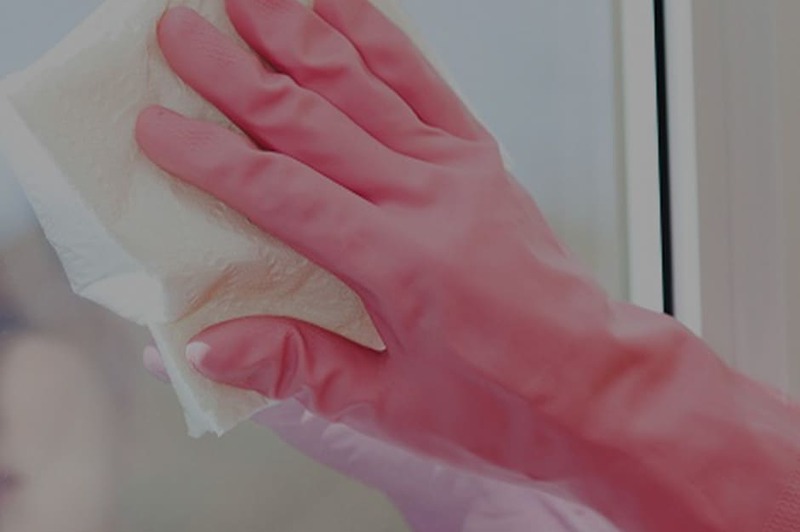 Once plans were complete and the company launched its new marketing campaign, the website saw a tremendous surge in visits. 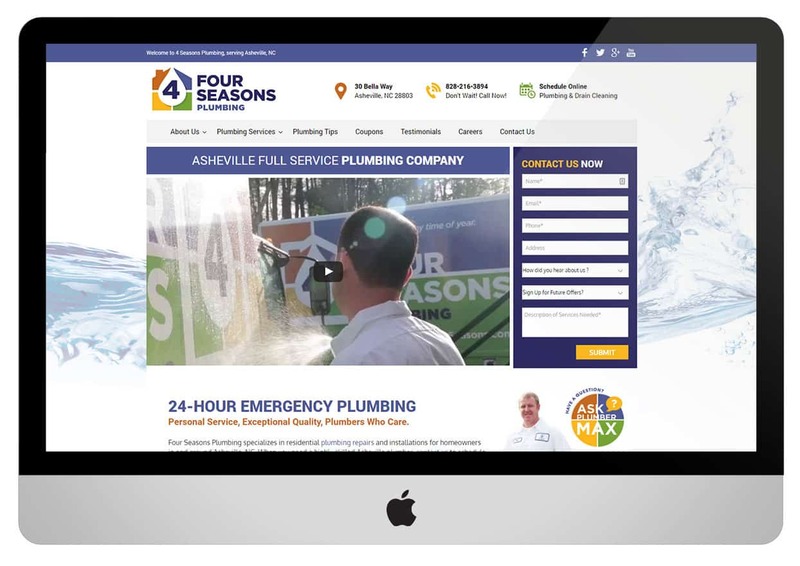 The Hughes Media team ranked Four Seasons Plumbing #1 in local search results as well as #1 in organic search results for a variety of keywords. Additionally, phone call inquiries increased just over 650 percent in the year after the launch, improving from 77 phone calls in 2016 to 581 calls in 2017. The new marketing campaign also successfully improved Four Season’s customer conversion rate from 10.17 in 2016 to 30.41 percent in 2017, a near 200 percent improvement in just one year. Perhaps most importantly, the cost per conversion decreased 67 percent from $101 in 2016 to just $34 in 2017, tremendously improving Four Seasons Plumbing’s marketing cost efficiency. 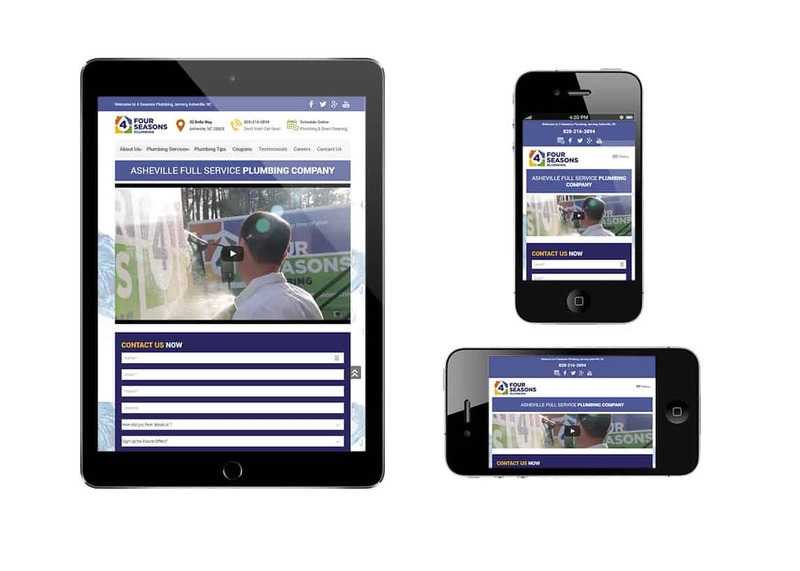 Since we initiated our strategies with Four Seasons Plumbing, Hughes Media has uncovered the untapped potential for the company in its desired market. By working with Four Seasons to understand its goals, challenges, and market position, we were able to generate a boost in web site visits, up 18 percent in new visitors over the prior year, as well as increased revenues resulting from the newly developed digital strategy. We are excited that Four Seasons Plumbing now ranks #1 in local search results in its home market. These guys are the Best! I have tried 3 other companies before finding Hughes, so some might consider me high maintenance. I have been blown away by the level of service and creativity delivered by Deedra, Valentina and the rest of the team. They really take the success of our business personal.